We have got the perfect holiday plan for you! 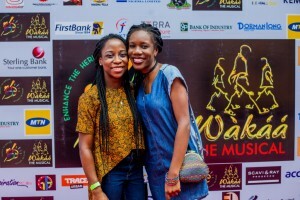 Come experience an emotional roller coaster at Wakka The Musical London Edition live in Lagos in partnership with MTN all through the Easter Holidays from the 14th of April to the last weekend in April 2017. 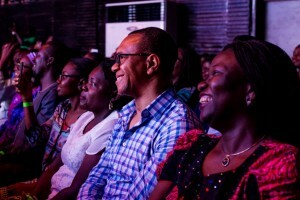 The venue is Terra Kulture Arena, plot 1376 Tiamiyu Savage Street, Victoria Island Lagos, 3PM & 7PM prompt. Tickets are sold at N5000 regular, N15000 Vip and N25000 VVIP for more information follow @mtnng on twitter, Instagram and Facebook.